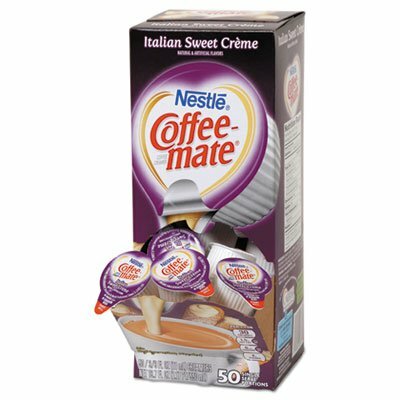 Liquid creamer in portion control individual serving tubs. Lactose-free, gluten-free, Kosher dairy and shelf-stable. No refrigeration needed.